Come find your path as a Wildcat Engineer. We look forward to welcoming you to the UA College of Engineering! The guidelines below help high school graduates apply through the UA application system for admission to the University of Arizona and to the College of Engineering. Complete the University of Arizona online application, and indicate Engineering, No Major Selected as your intended major. Self-report your grades, referencing an unofficial transcript or a copy of your report cards. Prior to the start of your freshman year, the University will verify your coursework pending submission of an official transcript. Submit SAT or ACT test scores (required for admission to the College of Engineering). You will receive your admission decision via email and a paper admissions packet. Take the ALEKS math placement exam and, if needed, the writing and second language placement exams. Complete the Orientation section for the College of Engineering. Fill out the Residence Life application and orientation registration. Send final official high school transcripts, when prompted by UA Admissions. Thinking about UA Engineering? Plan a Visit! You will be enrolled as Engineering, No Major Selected, until you are ready (and have met the requirements) for declaring your major. 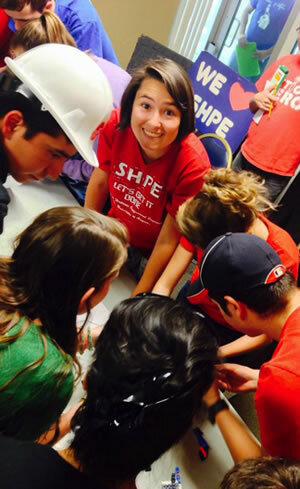 The College of Engineering provides an exploratory course – Engineering 102 – to assist students in selecting the right degree program. The major declaration process is non-competitive, with no caps or quotas. 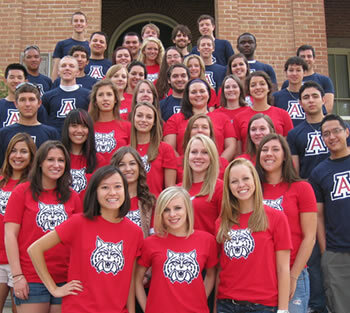 If you are also admitted to the University of Arizona Honors College and attain a score of 70 or higher on your ALEKS math placement exam, you may be given an opportunity prior to orientation to select one of the College’s 15 Engineering Majors. If you are an incoming student accepted to a non-Engineering major and you wish to be re-evaluated for admission to the College of Engineering, please fill out the online request form. Students who selected but were not admitted to the College of Engineering must submit new qualifying information (ACT/SAT scores, seventh- or eighth-semester high school transcripts, college/university transcripts, ALEKS placement score) to the Office of Admissions before their requests will be considered. Students who did not select Engineering, or for whom it was not a first choice, are not required to resubmit qualifying information. The College will review your initial UA application. Please note that a standardized ACT or SAT score is required. If you are already enrolled at the UA, please see Declaring an Engineering Major. 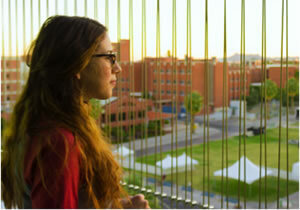 For information on UA Engineering freshmen admissions, call 520.621.6032, or email engr-admissions@email.arizona.edu.